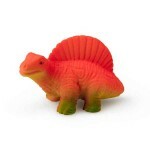 A Spinosaurus name means "Thorn Lizard". 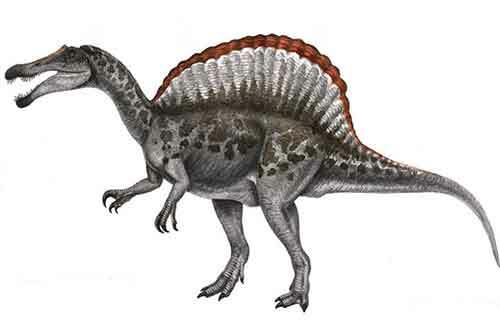 Spinosaurus is the largest of all known meat-eating dinosaurs, even larger than Tyrannosaurus rex. Evidence suggests that Spinosaurus may have lived a semi-aquatic lifestyle. A Spinosaurus' spine grew about 5 feet high and looked like a sail.